Gerald has been a real estate broker for many years in the Greater Tampa Market. He offers both residential and commercial properties as well as property management. 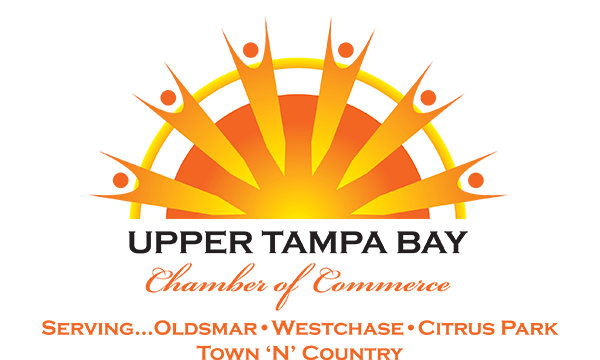 When it comes to Upper Tampa Bay Gerald has touch many projects however he does more than touch. Gerald holds board positions on the Veterans Day Parade Group, our Chairman, the Navy League, the Town N Country Optimist Club, the Education Foundation, the Upper Tampa Bay Chamber of Commerce and Michelle’s Kids Christmas Toy Drive. Since 2010 Gerald has been the guiding force of the Tampa Bay Veterans Day Parade serving as the Veterans Day Parade Group Chairman of the Board. Because of his leadership and experience the Tampa Bay Veterans Day Parade experienced an increase in attendance and visibility. Since its start in 1994 the Tampa Bay Veterans Day Parade has become one of the largest Veterans Day Parades in Florida. Over 60 marching and rolling units participate annually as we Salute Our Service Men and Women. The 2012 crowd estimated at over 25,000 parade goers continues to increase every year.